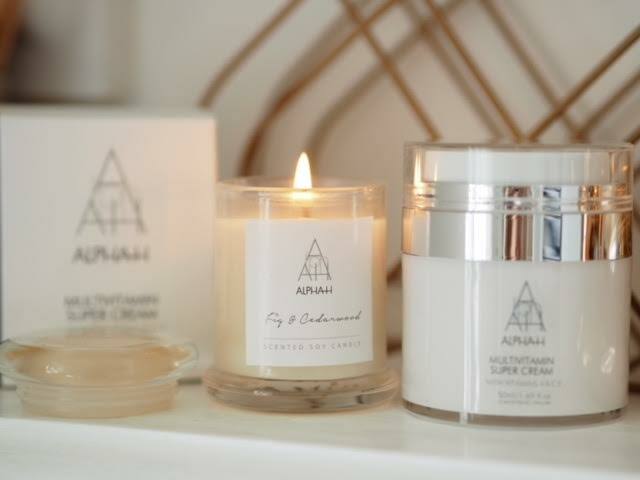 I don't need to tell you my love for AlphaH it really is one of my go to brands on a daily basis and I get very excited when something new from AlphaH arrives, it is quite simply skincare that works! It needs no fancy flowery descriptions, it just works. It's as simple as that! You only need to hit AlphaH in my search bar to discover lot's of reviews. 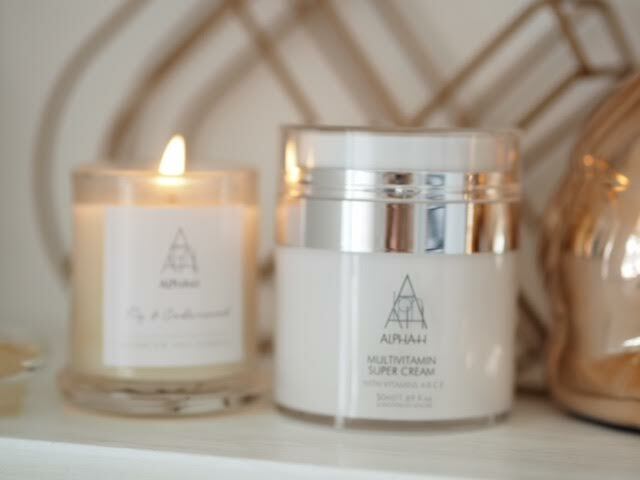 Apply twice daily after cleansing to the face neck and decolletage, not forgetting to rub the remainder into the back of your hands, I have been using this on the alternate nights to my Liquid Gold and on a daily basis in the mornings. 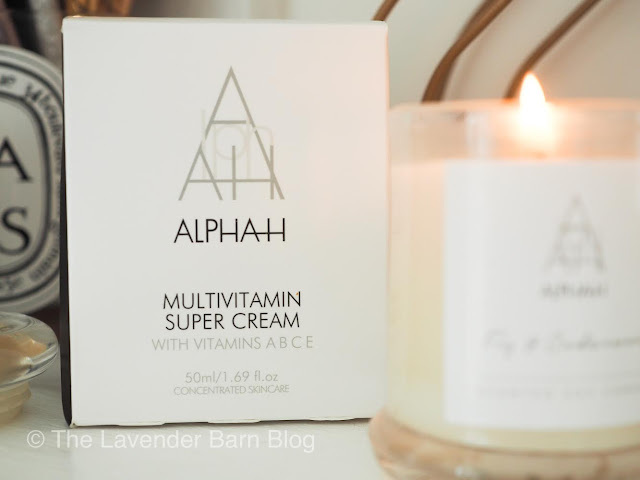 My skin has benefited I believe from the external application of Vitamins, I am a firm believer in multi vitamins and this has just added to my confidence that I am getting all the vitamins I need for a healthy skin. You will visibly see and feel the difference in the hydration of your skin, it has a fresher look and definitely more bounce to the touch. Being Australia's best known salon brand is no mean feat, *that country is large! * but the proof as always with AlphaH is in the pudding. AlphaH do NOT test on animals, they test on staff members and family! !